Russian President Vladimir Putin has signed a decree ordering the military forces to celebrate November 25 as Russian Peacekeeper Day, starting this year. The decree was published on the Russian government website on Tuesday and officially came into force the same day. The chairman of the Russian Union of Military Veterans Viktor Yermakov welcomed the move in comments with the United Popular Front movement. “We have a lot of military servicemen engaged in peacekeeping activities. Today they’re working in Syria, before that they’ve been deployed to other countries,” Yermakov told reporters. “They are in places where shots are being fired, they work to stop bloodshed and daily put their own lives at risk. They reply to requests from governments that cannot restore order in their own nations and they strictly follow orders from their commanders,” the veteran added. The head of the Russian group uniting the veterans of UN peacekeeping missions, Foreign Minister Sergey Lavrov, commented that he hoped the new holiday would change public opinion, which would allow the Russian military to boost its participation in UN missions across the world. Russia currently participates in the UN peacekeeping corps, but this participation is relatively small, at just under 80 servicemen. The military formation of the Russian Armed Forces takes part in the UN peacekeeping mission in Sudan. Earlier, Russian peacekeepers have participated in operations in Bosnia and Herzegovina, Kosovo and Metohija, Angola, Chad, Sierra Leone. In these operations Russian servicemen had to prove themselves as experienced and highly-qualified peacekeepers capable of performing their tasks qualitatively. 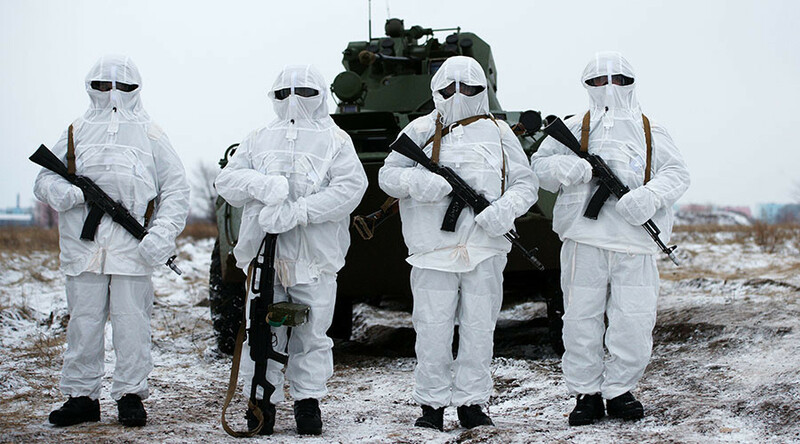 Russian peacekeeping contingents are also deployed to several countries of the Commonwealth of Independent States – former Soviet republics put on the brink of civil wars by ethnic tensions and unresolved conflicts. These include the Republic of Tajikistan - which is constantly facing the threat of Islamist aggression from neighboring Afghanistan - and the republics of South Ossetia, Abkhazia and Transdniester.